New hair color is the easiest option to create brand new look, furthermore, new hair color will break the monotony and will glam up your look in a flash. 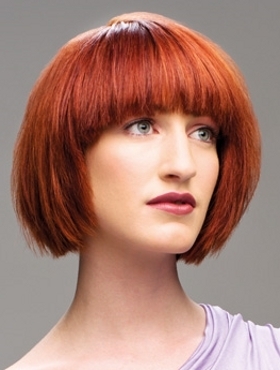 Hair gurus offer you forget about natural and boring shades and opt for bright and vibrant hair color that will be a fabulous complement to your new haircut. One tone hair color can create stunning look, however if you want to make a dazzling style statement with your new style, you should definitely opt for multi tonal hair color. Thanks to wide palette of shades you can adopt any desired style. 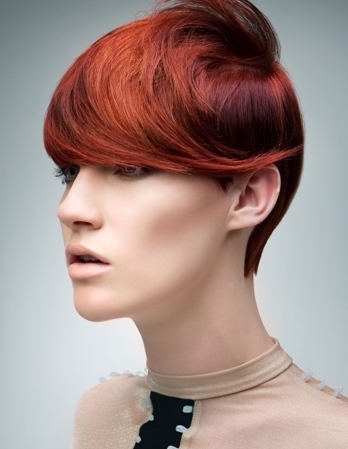 Those who are not ready for dramatic changes can choose hair highlights close to the base tone. On the other hand, if you want to stand out in a crowd with your breathtaking look, add bright shades like purple, pink, fiery red, orange and many other shades that will be suitable for your personality. The style of hair highlights also has great importance so determine the image you want to create and then go for changes. The easiest way to create elegant and natural look is to spread thin highlights all over your hair. If you long for bolder look, dip dyeing, paneling as well as chunky highlighting will be just perfect and will look just smashing on any hair length. Vibrant hair color will of course breathe life to your hairstyle but you should keep in mind that bright shade tends to fade easily and you should devote much time to your hair. If you do not know proper hair care tips for colored hair, you can always search the web and find some useful tips.